Our work days ended around 6pm, but discussion of IOTA never stopped.The IOTA-News Community curates, examines, and summarizes news from external services while producing its own original material.Beyond working on a Research Charter as a department, individual teams set quarterly goals for themselves, in alignment with the broader team. The last days of the summit were set aside primarily for teams to work on all of the tasks that normally are coordinated in a virtual space.This recent meeting was the perfect opportunity to see how all the different moving parts of the department fit together. Much of the team’s time in the first two days was spent going back and forth between individual presentations to the whole department, and working in team groups to help ensure that the overall workflow within the department is optimized. An overarching theme of ReSum was to understand the importance of the research group’s role in bringing IOTA to its next stage of life. In total, eighteen members of the research team met in Barcelona, Spain during the second week of February.These days were full of white-boarding and intricate discussion about approaches to specific questions or challenges.From great meals with most of the team in the evenings, to late night rooftop terrace talks, the research summit was a great overall team building event.The Coordicide and Attack Analysis teams mostly worked separately for these few days, but did come together at the end to present their progress to the whole department.The purpose is to make use of 3rd party content or pictures as either allusion or promotional endorsement of mentioned sites.The camaraderie and personal relationships developed during the summit demonstrate the importance of such “in real life” meetings for what is normally a distributed team.We hope to share more results and good news in Q2 2019! Even the napkins end up covered in little Tangles! Cheers to a great week! 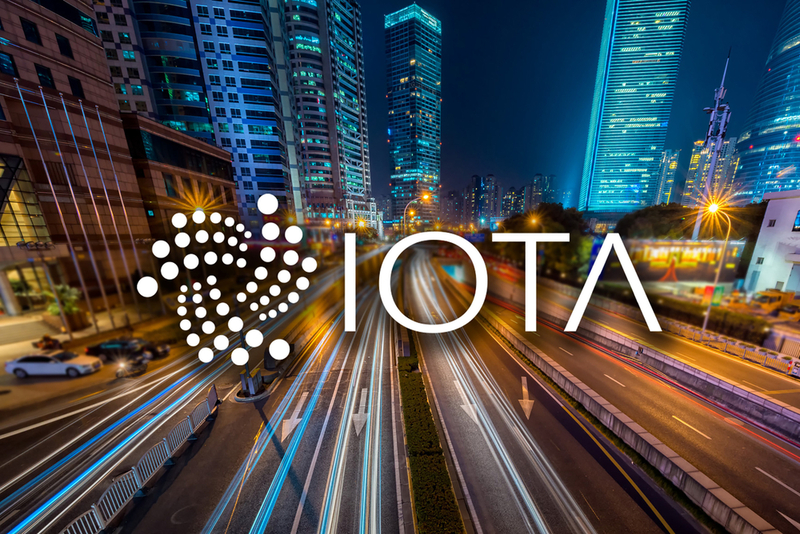 IOTA Research Summit 2019 was originally published in IOTA on Medium, where people are continuing the conversation by highlighting and responding to this story.